Scientists from the Southwest University, Chongqing, China have found a new species and a new subspecies of cockroach. 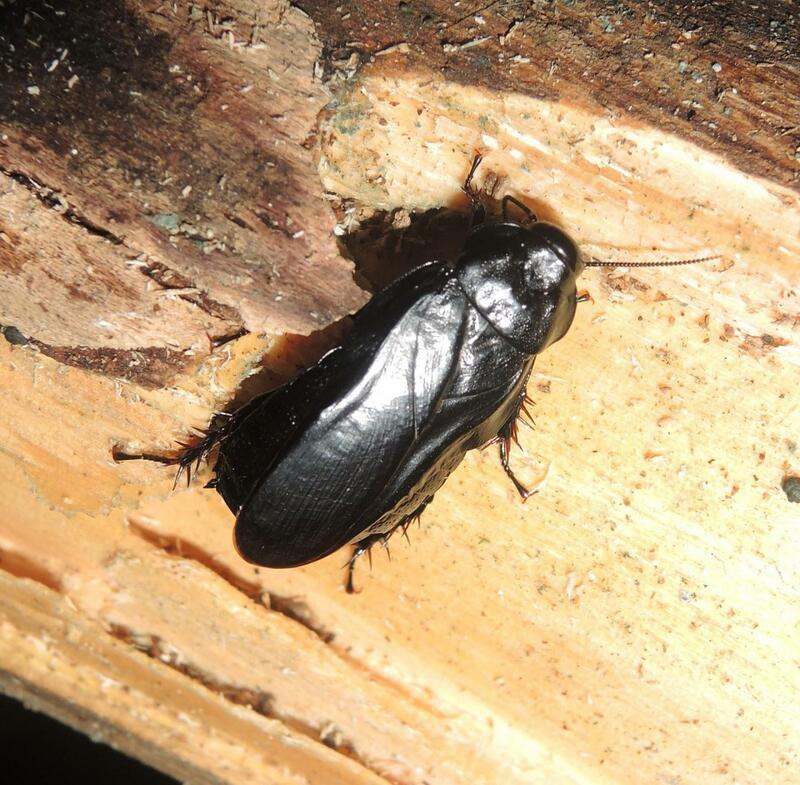 What makes these creepy crawlies distinctive from the cockroaches most of us know is that they don’t infest human houses, on the contrary they prefer to live a hermit life drilling logs, hidden away from human eyes. The study was published in the open access journal ZooKeys. Out of around 4,600 species worldwide, only 30 are the cockroaches associated with human habitats that gives the bad fame of these creatures. The representatives of the genus Panesthia, to which the new species and subspecies belong, for example are distinctive for drilling logs and xylophagy (feeding on wood), rather than living in houses and eating rubbish. The new species, P. guizhouensis, was firstly collected from a rotten wood near a large pool where was living undisturbed, and far away from cities in Guizhou Province. A colony of more than 60 nymphs and 52 adults, emerged from the log when the wood was split, quickly fleeing away. Up to now, 55 species and 9 subspecies have been reported in this genus but because of their secluded lifestyle, these cockroaches are still mysterious to scientists, and their study had been nearly stagnated since 1999. “With this new discovery, we hope to reignite the scientific interest towards this peculiar and rather intriguing cockroach genus.” comments Dr Yanli Che, Southwest University, China.